In a recent blog for the Museums Association the former Director of the British Museum, Neil MacGregor raised his concerns about the curatorial strength in museums outside London becoming “a very serious issue”. Now retired and acting as advisor to a number of international institutions, MacGregor gave evidence to a select committee hearing last week as part of the ongoing Countries of Culture Inquiry, which is examining the landscape of cultural provision across the UK. The Countries of Culture Inquiry are continuing to hear evidence from culture, museum and heritage professionals throughout the month and will issue a report on their findings later this year. 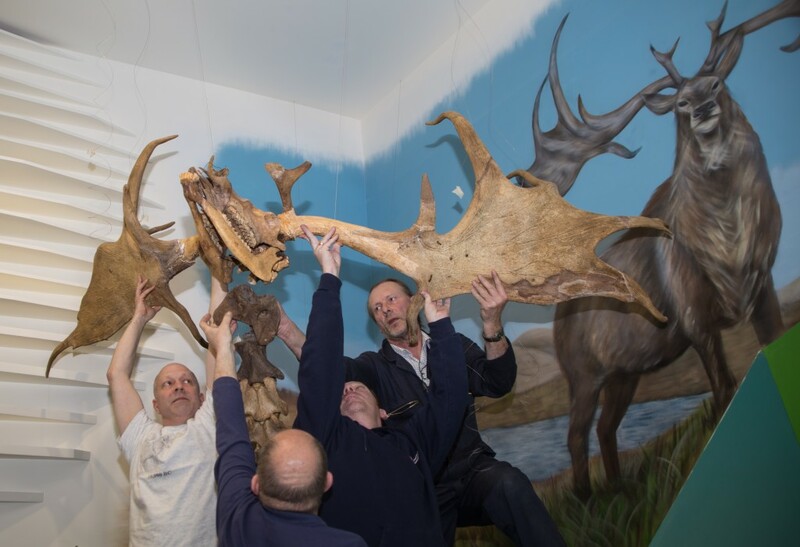 To read the full article which was originally published on the Museums Association blog, Click Here.